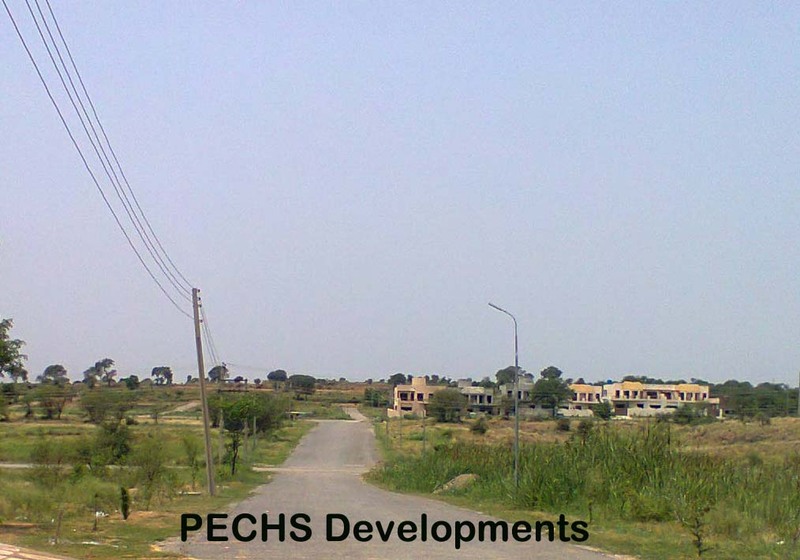 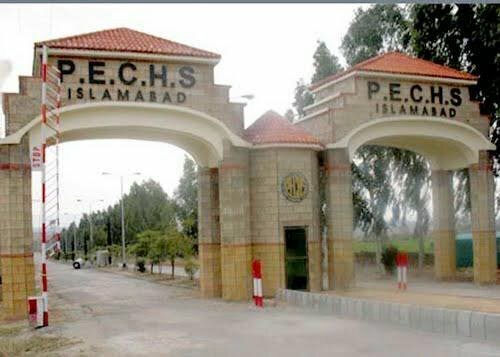 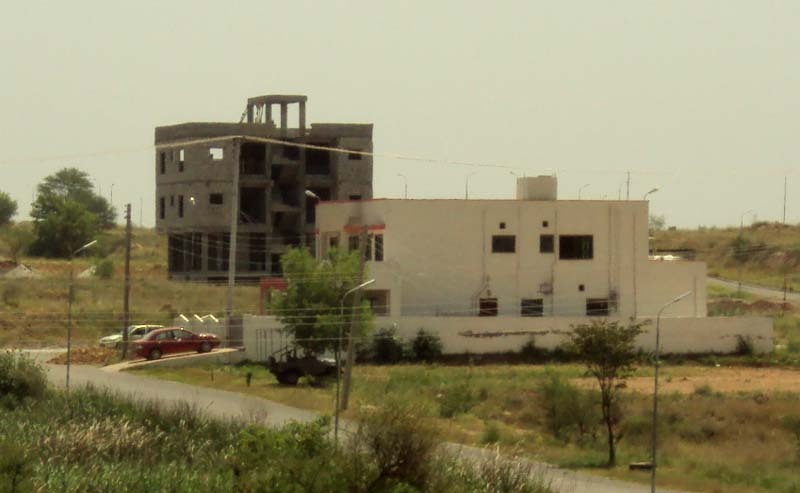 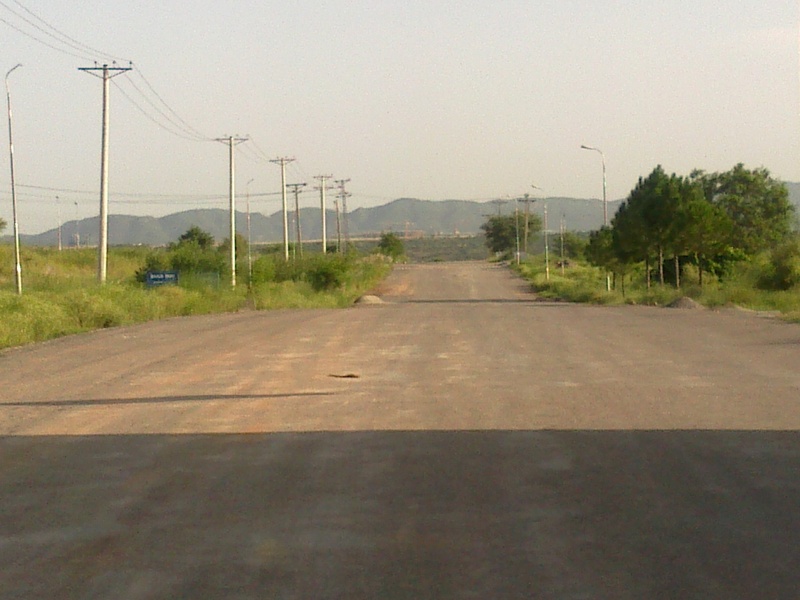 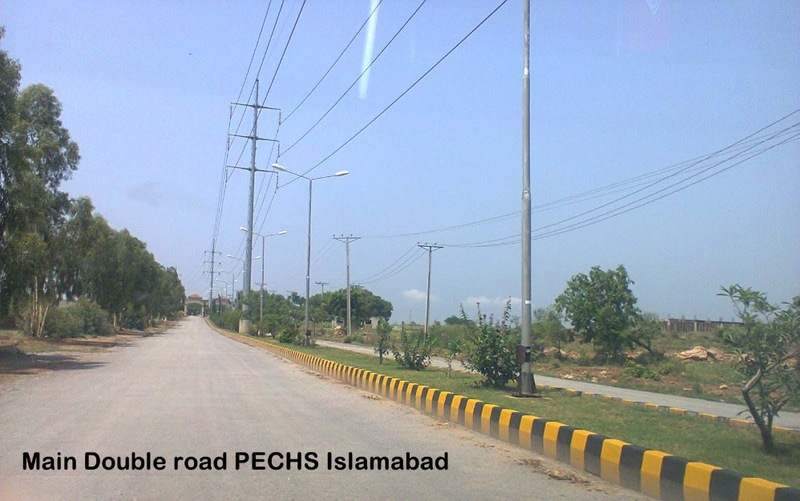 We have a good location 1 kanal plot in Block D of PECHS Housing Society Islamabad. 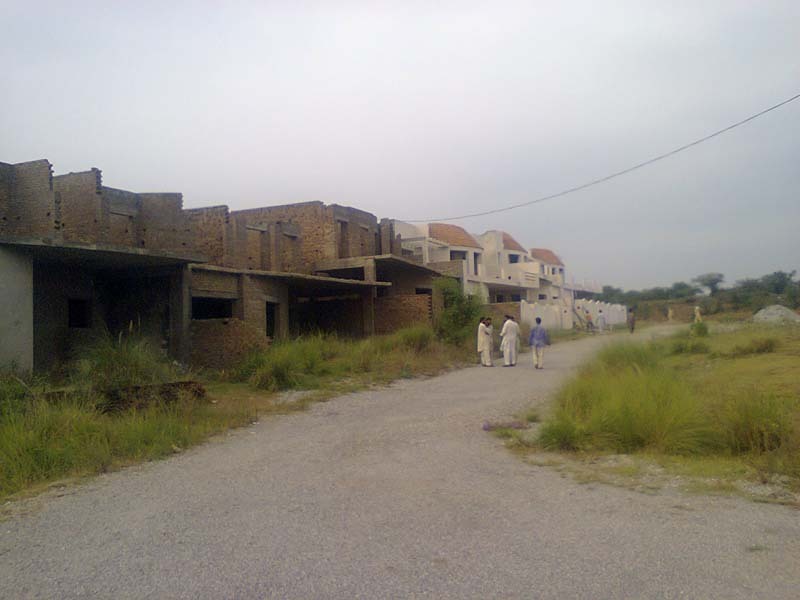 D block is partially developed and the plot is located on the upper side of Jinnah Avenue. 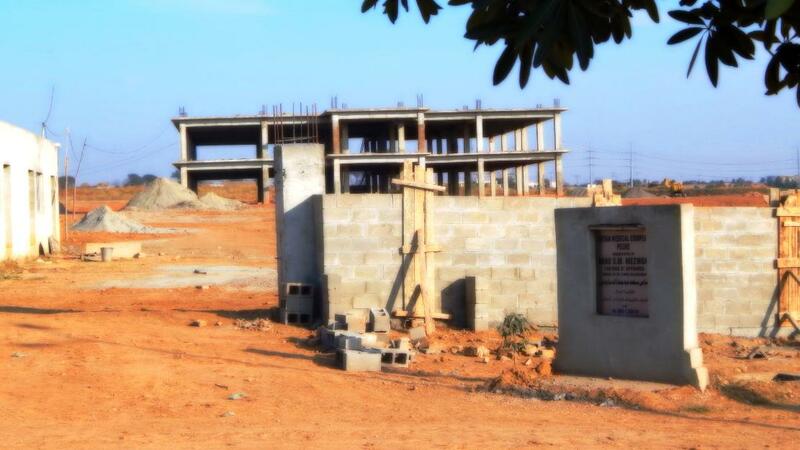 That side of D block is still not developed. 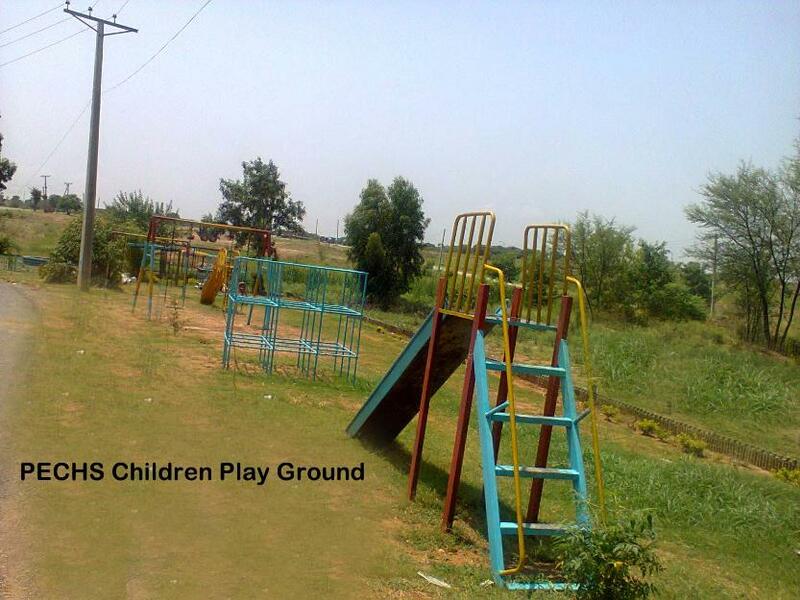 This is good investment opportunity as this will be developed soon and price is very reasonable. 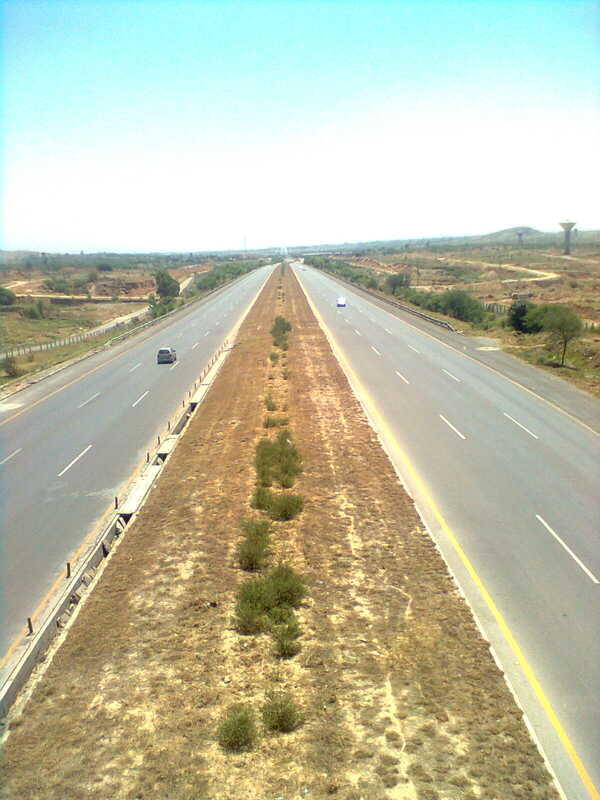 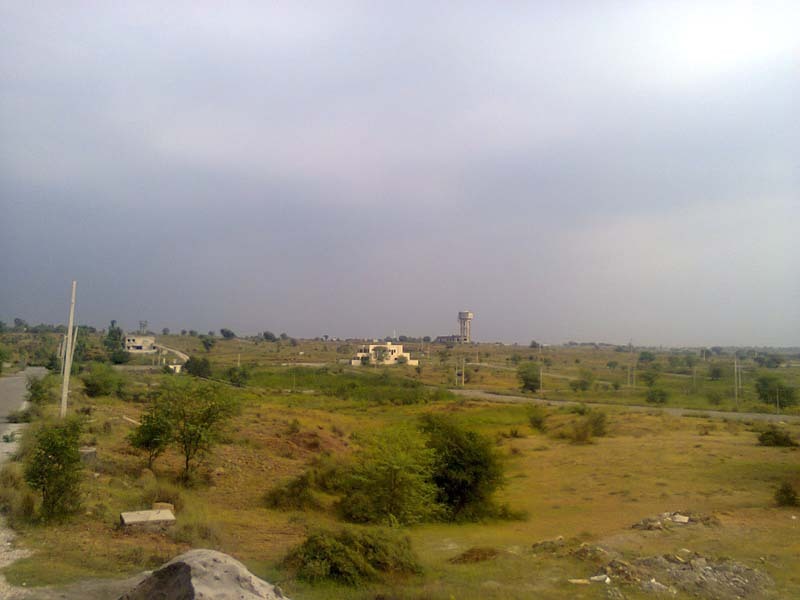 The plot size is 60x90 and demand is 28 lac rupees. 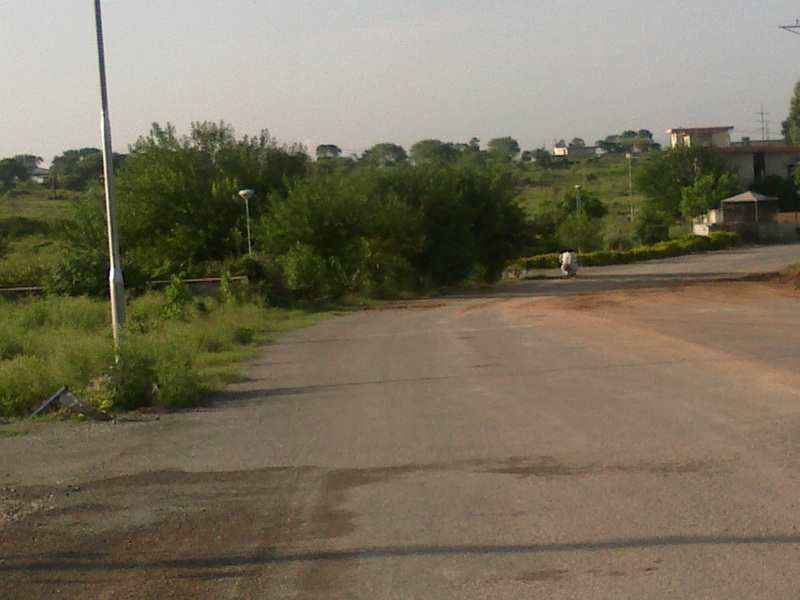 Contact us for more details and purchase of this plot in D block of PECHS.